Cricket is more than a sport in India. Words cannot describe the passion that people share for Cricket. 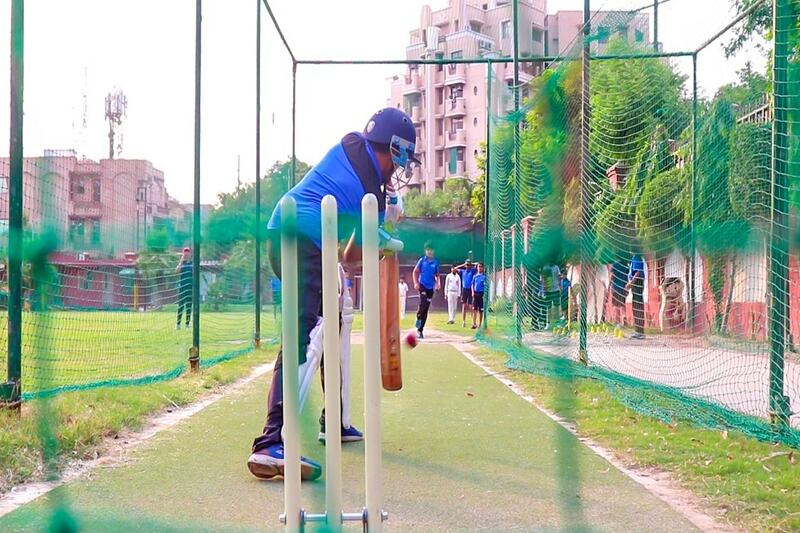 Ramagya Sports Academy provides the best cricket academy in Noida in collaboration with M.S Dhoni Cricket Academy. We thus provide a platform for the young budding cricketers to train and practice cricket on the grounds of Ramagya. We provide training to the cricket players between 6 to 17years of age. 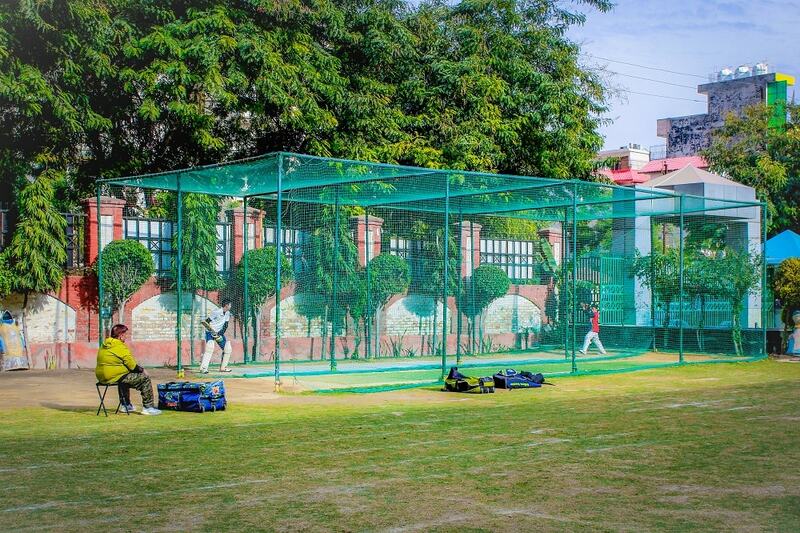 The promising players can practice on cemented and astroturf cricket pitches and thus master their cricketing skills.